In the last decade, advances made in observational instruments and computational techniques have allowed astronomers to look both deeper into space and, by implication, further back into time to construct new scenarios for the probable beginning and possible end of the cosmos. Ironically, each new discovery, while revealing intricate details, has also posed new questions. People have always speculated on the nature of the universe, pondering its origin, evolution and eventual fate. 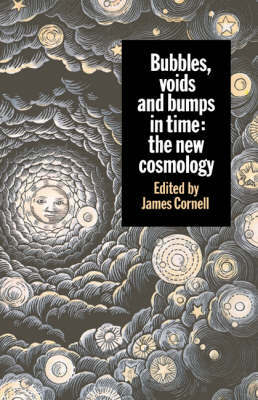 In this volume, six leading cosmologists provide a current 'state of the universe' report: what we have learned about its nature - but also what pieces are still missing from the cosmic puzzle. Taken in toto their contributions provide a stimulating addition to the field.